Youngster Joey Mawson is set to lead Team Australia in this year’s Porsche Supercup as part of an all-Australian three-car effort. 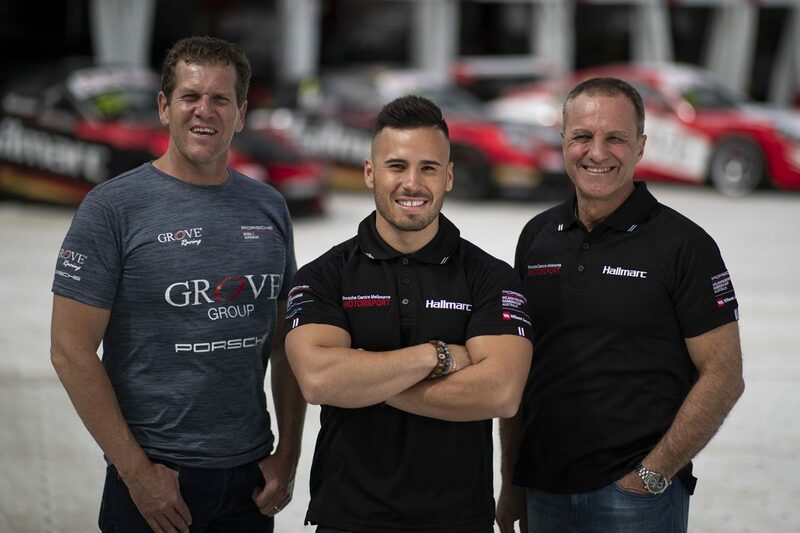 Mawson will be joined by Stephen Grove and Marc Cini, who both compete in the Porsche Payce Carrera Cup Australia series, in the team which will be run by Herberth Motorsport. It marks the first time an Australian team has entered the competition which is the pinnacle of Porsche’s one-make series globally. Having carved a career in junior open wheel racing, Mawson is this weekend set to make his Carrera Cup debut at the Formula 1 Rolex Australian Grand Prix. It’s a toe in the water opportunity as he comes to grips with the Porsche. “The move to Porsche Mobil 1 Supercup definitely marks a different tact in my career, moving from open wheelers to sports car racing,” said Mawson. “It’s an ultra-competitive racing series and I look forward to lining up for the 2019 season alongside my Team Australia team-mates Marc and Stephen. 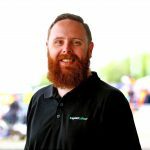 Alongside him, Grove has had a number of outings in Supercup, notably at Monaco, and has proved a front-runner in the Pro-Am competition locally with three class titles to his name. “The Supercup series limits the number of Pro-Am entries for each season, so it’s an honour for both myself and Marc to be accepted for 2019. After what I experienced last season at Monaco, Hockenheim and Hungaroring, I can’t wait to expand on that and compete in the entire Supercup series in 2019 and see how we go against the other experienced Pro-Am drivers in the series,” he said. Set to compete in his 300th Carrera Cup race this weekend, Cini completes the all-Australian squad. Once on track in Europe they’ll join Jaxon Evans, the New Zealander who last year won the Carrera Cup Australia series before being picked up by the German marque as a junior driver for the coming year. The opening round of the Supercup will be held alongside the Spanish Formula 1 Grand Prix in May, with Mawson, Grove, and Cini all competing in Carrera Cup at Albert Park this weekend.